Brother Jackson Sanders’ (Union College, 2019) winter break ski trip was a bit more adventurous than most of our undergraduate brothers. 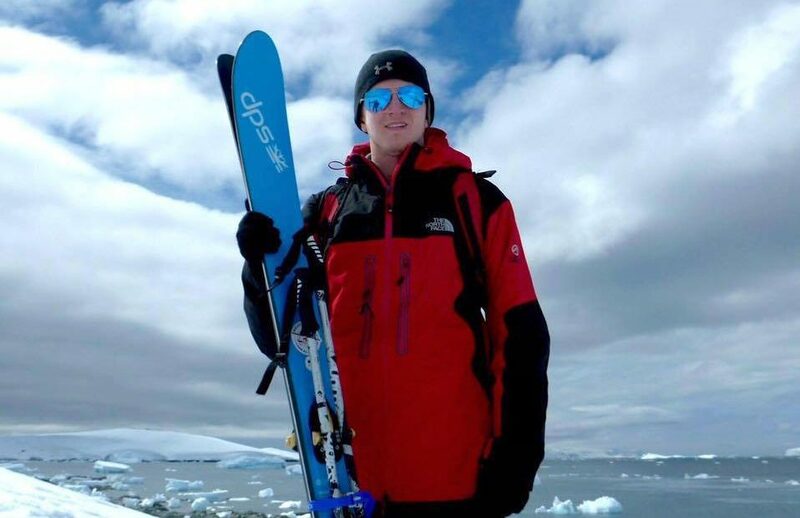 Brothers Sanders and his family traveled to Antarctica to go skiing to top off an adventure that included skiing on all seven continents to honor Jackson’s late uncle who served in the United State WWII ski and mountain troops. “A few years ago, my dad realized that we could potentially have the opportunity to become the first family to ski together on all seven continents. So, over the past few years, we travelled to Morocco, New Zealand, and finally Antarctica. Skiing became a great excuse to see the world and learn about all of the many different cultures as well as witness first-hand the effect climate change is having globally. My great uncle fought for the 10th Mountain Division ski troops in the Italian Alps in WWII. We decided to bring a 10th Mountain Division flag with us to honor him,” said Jackson.